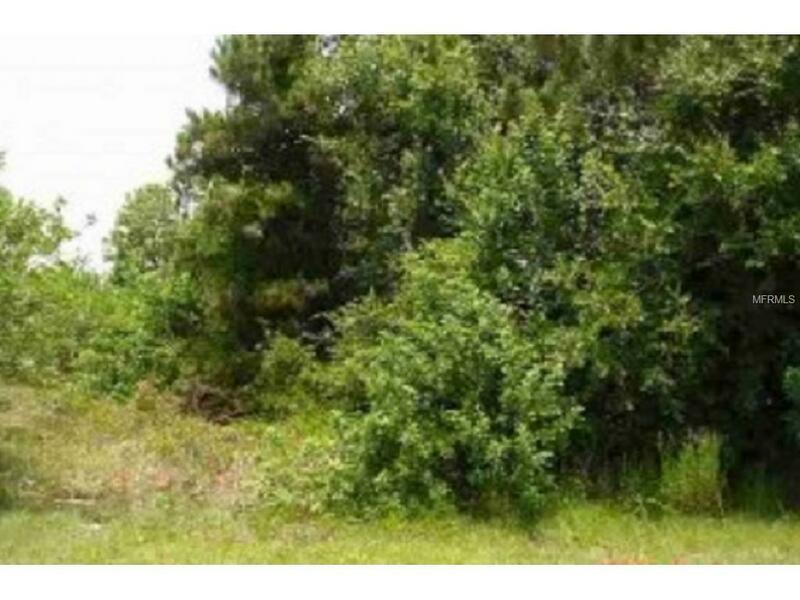 ~BASSWOOD ESTATES~ Homes only area and close to doctors, schools and parks. New neighborhood sidewalks. **Sign on Property. Listing provided courtesy of C 21 Hazellief & Prevatt Rlty.